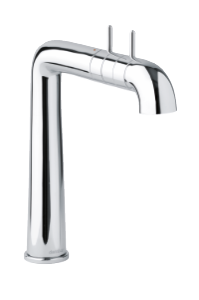 A-Pex paves the way for the tap of the future. 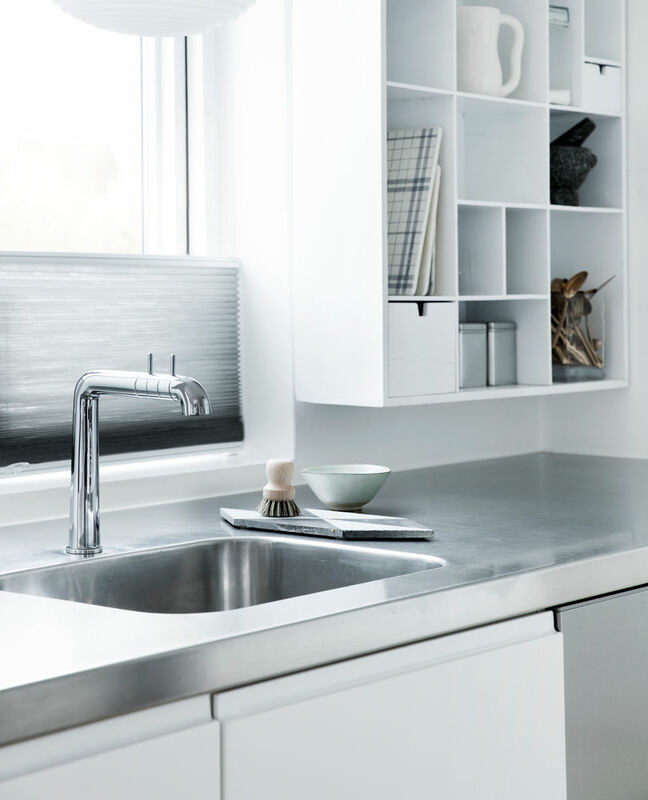 Designed by top Danish designer, Anders Hermansen - developed on the basis of future studies and focus groups with the participation of users. 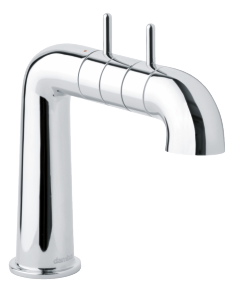 The result is a ground-breaking range of taps, where form and function interact perfectly.A-Pex is the winner of several design awards and the unique positioning of the handles ensures that no water is spilled onto the worktop by wet hands. 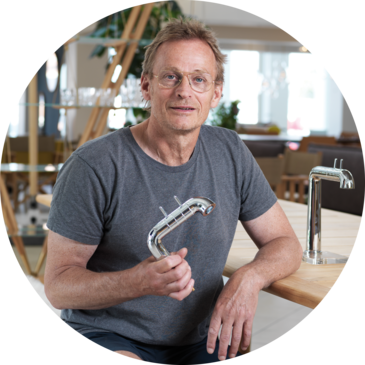 Prior to creating A-Pex, we asked ourselves one question: What is it that users want from the tap fixture of the future?We managed to get designer Anders Hermansen interested in the idea. We invited futurologist Liselotte Lyngsø to a workshop. We designed, developed and tested. And we presented our ideas to “ordinary” people in focus groups.They responded with their suggestions and we went back to the drawing board. We stayed there until we had created together exactly what we had aimed for: A-Pex. Anders Hermansen is a Danish industrial designer with an innumerable amount of achievements on his CV. 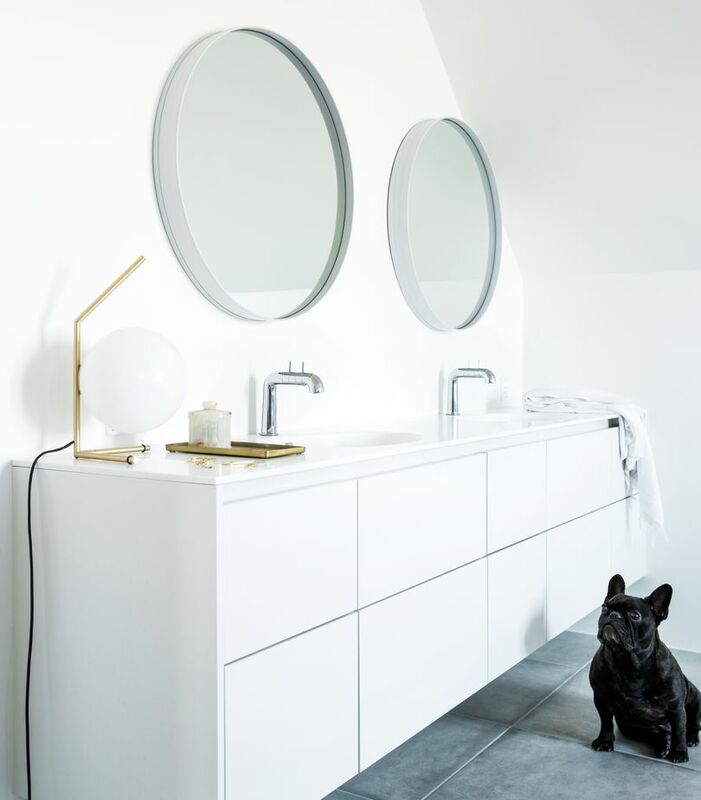 He’s the man behind a succession of well-known Bang & Olufsen products and has also designed a number of unique furniture items for, among others, the Danish furniture design house of Paustian.